Could Plaid have helped Jack avoid injury? 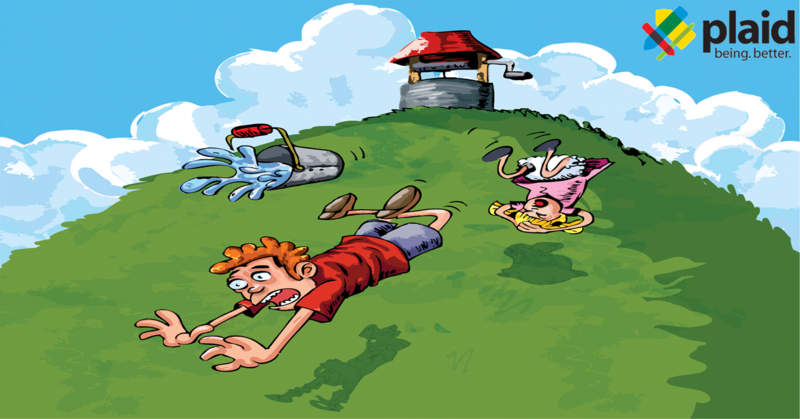 Jack and Jill went up the hill to fetch a pail of water, but not everyone knows what they need to be happy and successful in school, career, relationships or life. Plaid can help with that. We use evidence-based programs to assist in the personal development of individuals which in return has an impact on the organization as a whole. Organizational improvement, and ultimately culture change, starts with personal development. Individual actors need to make better choices or culture change is an illusion. Plaid can also help make sure you don’t fall down and hurt your crown after you’ve reached your goal. Our programs translate personal development into harm reduction and better risk management. Plaid: Better decision making for healthier campus cultures. Plaid is a consulting firm which utilizes assessment tools to deliver evidence-based programs.